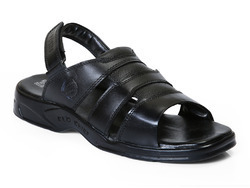 We are a renowned name, which is engaged in offering Red Chief Mens Sandals. We are engaged in offering Red Chief Mens Sandals. Our company has been successful in winning appreciation from the clients as one of the most prominent names in the trading of Red Chief Mens Sandals. 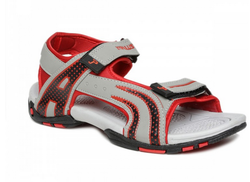 In order to meet excellent quality standards, we are supplying Red Chief Mens Sandals. - Step out in style in these tan low ankle slip on Sandalss for men from Red Chief. The highly padded upper and foot-bed will provide extreme comfort and the one point closure of hook and loop provides great adjustability and easy wear to these men's Sandalss and makes them the best pick in your men's Sandals collection. We are a top notch supplier of Red Chief Mens Sandals.